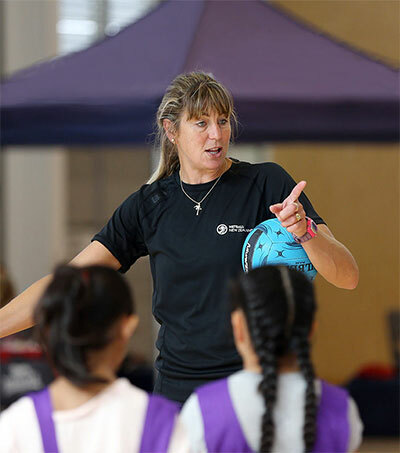 New Zealand’s Irene van Dyk, 46, will be undertaking a series of netball coaching clinics for children, coaches and teachers in Jamaica this week. 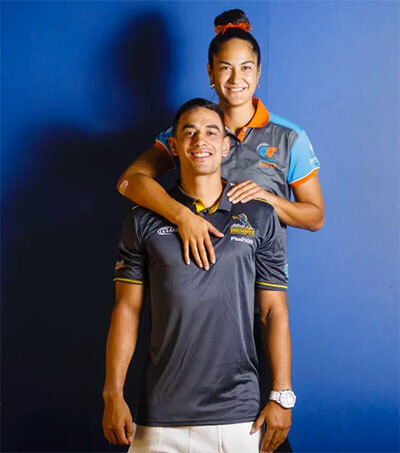 Van Dyk’s career as an international netball player puts her in the record books, and her impact on the way the game is played, both in New Zealand and around the world, has been immense. 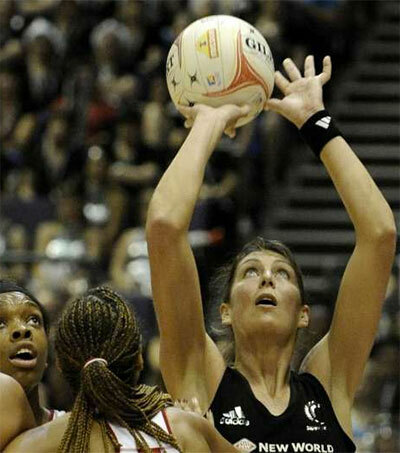 The South African-born athlete has now retired from playing international netball, but remains the world’s most capped netballer with 145 caps for New Zealand’s Silver Ferns. 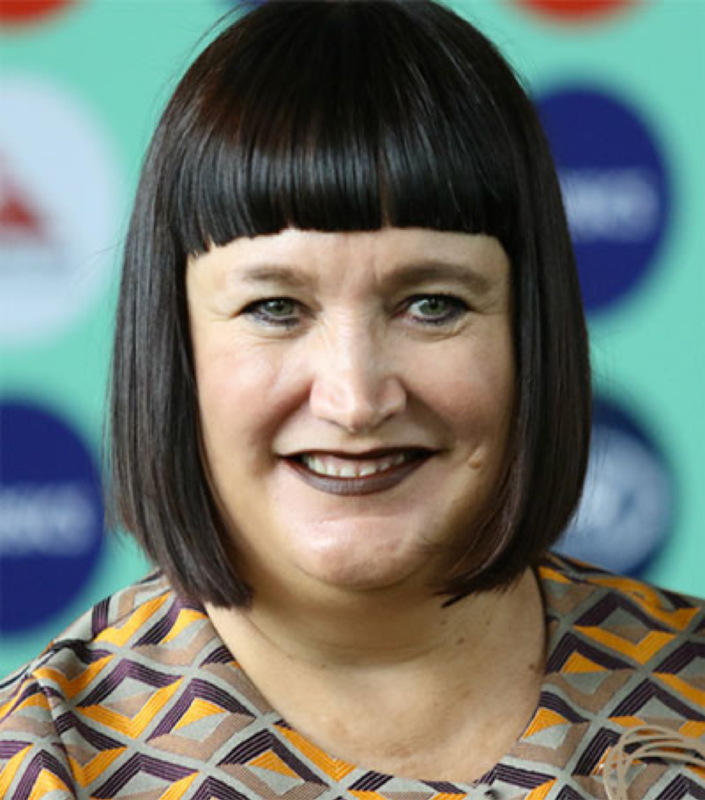 In 2008, van Dyk was awarded the New Zealand Order of Merit in the Queen’s Birthday Honours for services to netball. Van Dyk debuted in 1994 and represented South Africa 72 times, as well as captaining the team. 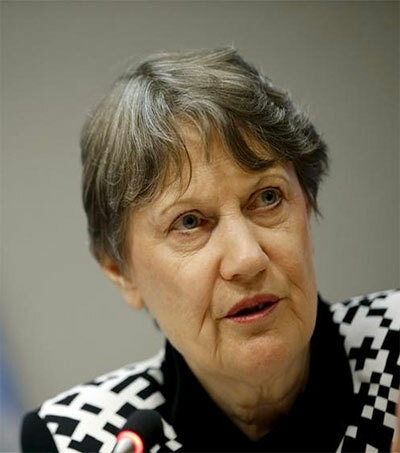 In 2000, she moved to Wellington where she was picked for the Silver Ferns. 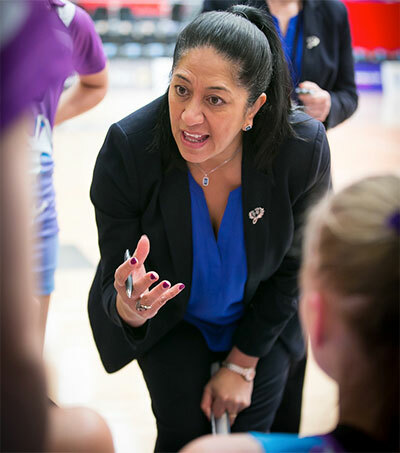 A primary school teacher, van Dyk still plays for the Central Pulse in the ANZ Championship. 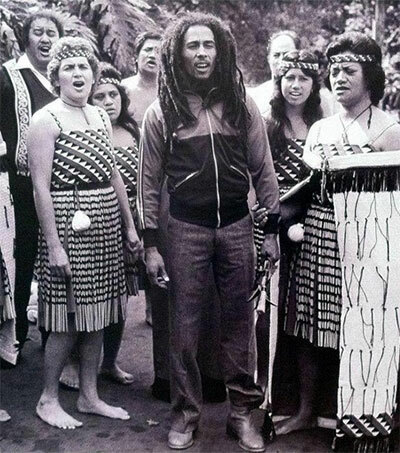 Original article by Jamaica Observer, August 9, 2018.